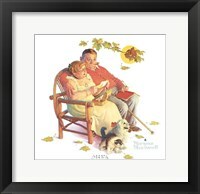 Norman Perceval Rockwell (3 February 1894 – 8 November 1978) was an American artist whose works included paintings and illustrations. 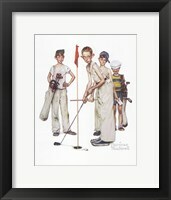 Born in New York City, Rockwell started showing his love of art at a very young age. 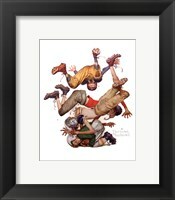 At the age of 14, Rockwell began following art classes at The New School of Art. 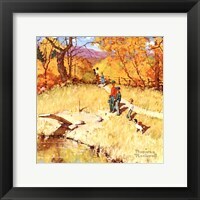 His consistent practice and learning of new ideas saw him get his first commissioned work at the age of 17. 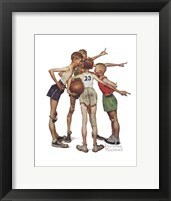 While in high school, he got a bit impatient and dropped out of school to follow art classes at the National Academy of Design and eventually switched from the academy to the Arts Students League of New York. 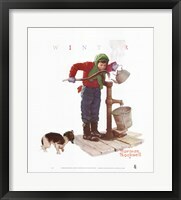 He immediately found a new job with the Boys' Life magazine after his graduation, working as an illustrator. 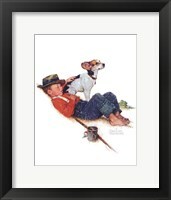 He became very famous due to “The Saturday Evening Post” covers he made. 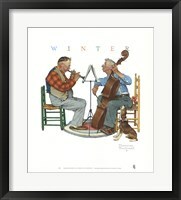 He created a total of 321 covers for the magazine, a feat that earned him the widest audience an artist had received in history. 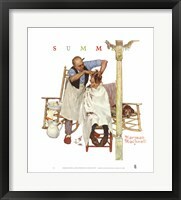 Rockwell’s art received broader appeal via the capture of American culture. 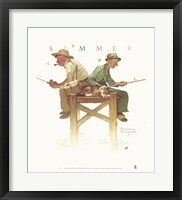 Rockwell is the famous painter of the 1943 Four Freedoms, pieces that were recognized by the State Treasury Department. 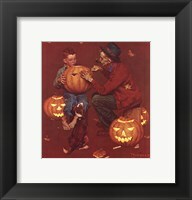 Sadly, though, the same year brought him some distress when fire razed his studio, burning all his stocked works, tools, props, and costumes. 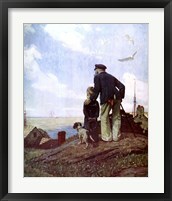 But that didn’t stop him from continuing with his painting works. 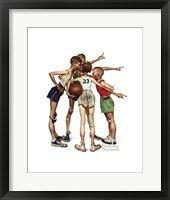 Rockwell was accorded the Presidential Medal of Freedom in 1977 by the then President Jimmy Carter, one year before his death. 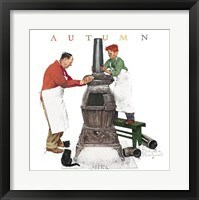 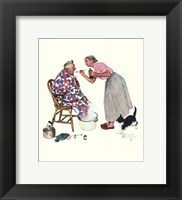 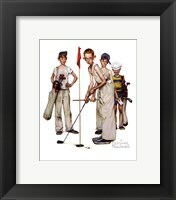 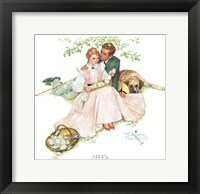 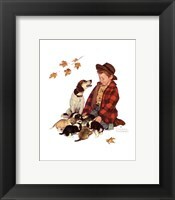 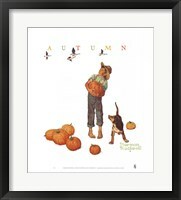 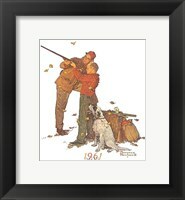 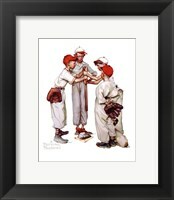 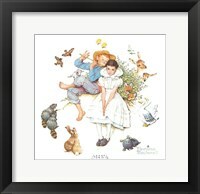 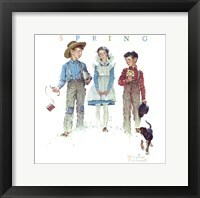 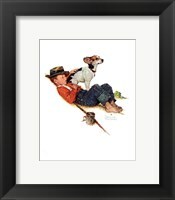 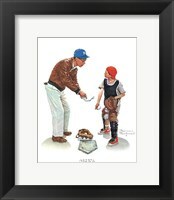 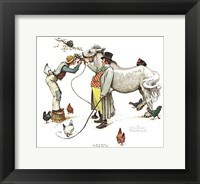 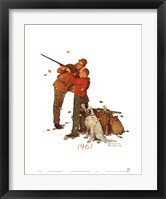 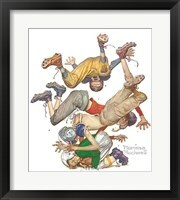 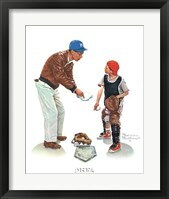 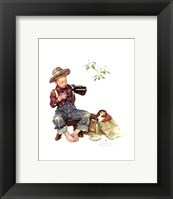 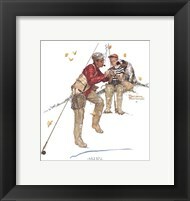 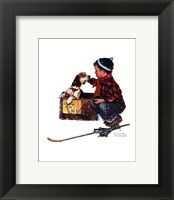 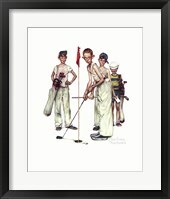 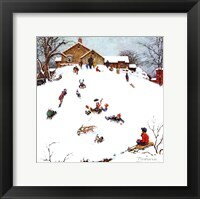 Apart from his reproduced originals, there are also Norman Rockwell framed art pieces that are doing very well in the market due to their quality and depth.